The “Anyone who visits your website” option will target anyone who has visited your website. The “People who visit specific web pages” option or the “People who visit specific web pages but not others” option will let you target people who visit specific URLs, or follow specific URL rules and keywords. The main difference between these two options is that the latter option allows you to exclude people who visit specific URLs or follow certain URL rules and keywords as well. The “People who haven’t visited in a certain amount of time” option lets you target old visitors who have not revisited your website recently. The “Based on time spent on your website” option is a fairly new targeting option. This option targets users who fall into the top 5%, 10%, and 25% of users who have spent the most amount of time on your website. Pick one of the above “Website traffic” options in Step 2, set up the targeting parameters you require for that option, and then you’re all set! Selecting the right audience for your Facebook ad is crucial for the success of your ad and the potential conversions and sales you can achieve from it. 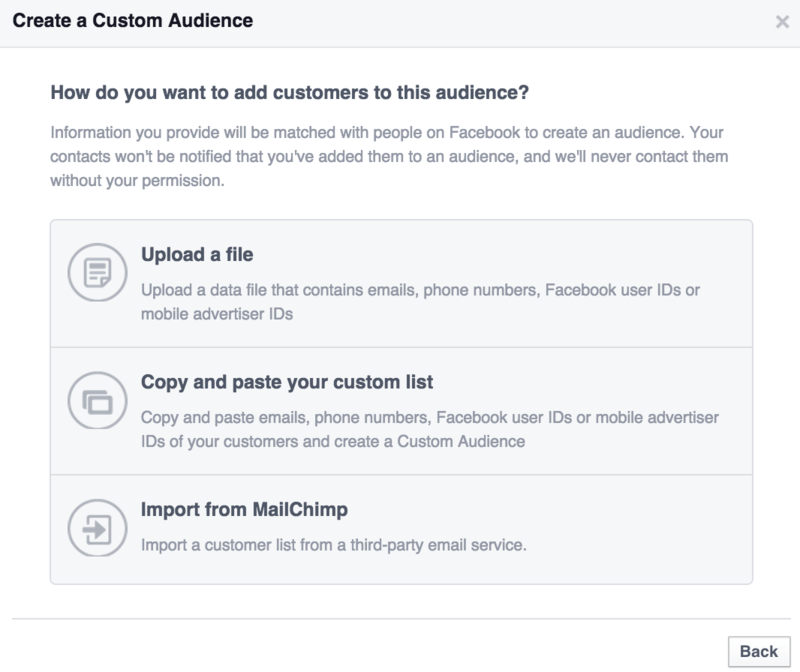 Further, defining a custom audience for your Facebook ad will be a much better option than picking a general or over-large audience demographic for your ad. One effective kind of custom audience you can select is by uploading your own list of customers or existing leads. And this option allows you to not only upload a CSV file of such leads, but you can also alternatively upload an email list from MailChimp. The blue verification badge is a well-known sight for most Facebook users: It marks the Facebook pages that are the verified and authentic pages of public figures. 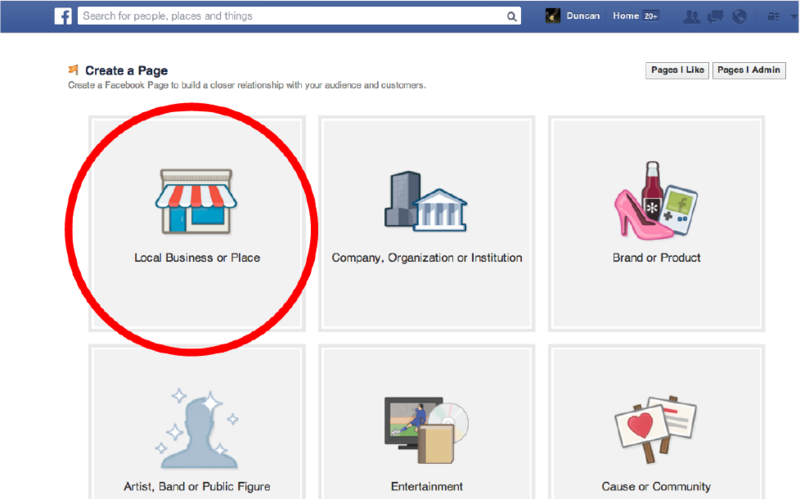 Similarly, it is possible to get a verification badge for your local business page on Facebook as well. The only difference is that this badge will be gray instead of blue. Now, you might wonder why this verification badge is necessary at all. 1) The gray badge adds a layer of authenticity to your business (just like the blue badge does for celebrity pages and public and global brands). Hence, customers are more likely to trust your page as being legitimate, and thereby be more confident in the fact that your posts and offers (and location) are valid. 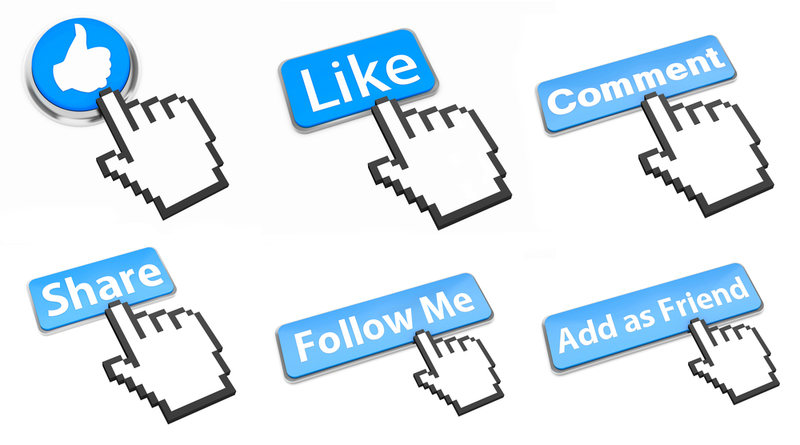 2) The gray badge will help your Facebook business page appear (i.e., rank) higher in relevant search results. 3) Customers looking to engage with your business on Facebook will know they’ve come to the right place when they see the gray verification badge. 4) Clients and potential customers/fans will know all page updates are legitimate to the local business. 5) Imposter pages can be easily identified by your customers by the lack of gray verification badge. Hence, if your local business page isn’t verified on Facebook yet, doing so should be high on your to-do list. The best part is that all you need is a phone number or official document that you can enter and upload in order to verify your page as the legitimate page for your business on Facebook. If your local business has a Facebook page, then it will be in your business’s best interests to have a gray “verified page” badge next to your page/business name on Facebook. 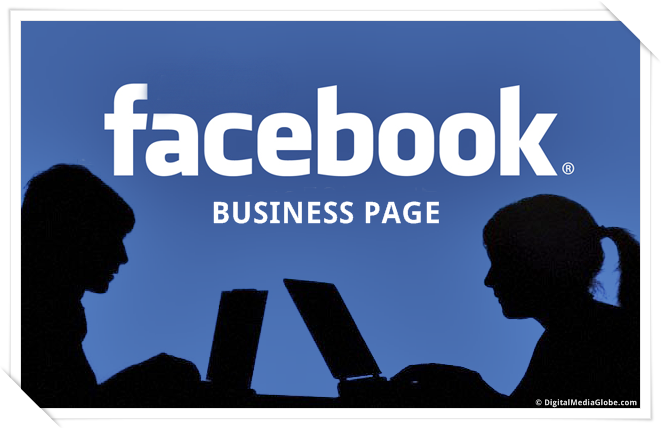 Go to your Facebook business page via your Facebook mobile app. Tap on the More Options button (denoted by “. . .”) and select the “Edit Settings” option. Under the “Settings” screen, tap on the right-facing arrow (looks like a closing angle bracket or the greater-than sign) on the right of the “General” settings option. Under the “General” screen, go to the “Page Verification” section and tap on the right-facing arrow on the right of the “Verify your Page” option. Under the “Page Verification” screen, you will be prompted to “Please enter a business phone number.” Enter your business phone number here and click on the “Call Me Now” button below. Enter the 4-digit verification code you hear into the text box marked “Verification Code”. Then press the “Continue” button. You should next receive a “Congratulations” message on your “Page Verification” screen, meaning that now you’ll have a gray badge next to your local business’s page [name] on Facebook. Facebook has proven to be a great platform for businesses looking to attract and create customers. 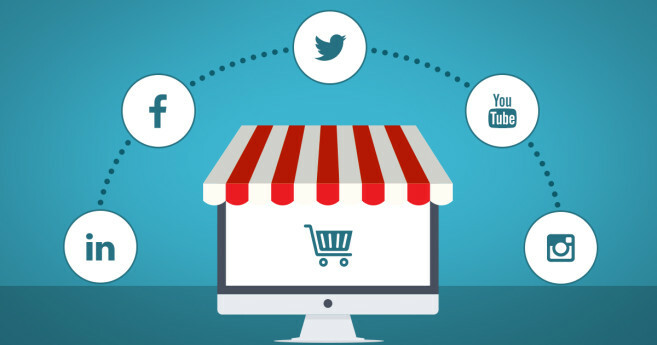 It is easy to reach out to consumers with the ads of this social networking site and one can gain more customers by building lookalike audiences. Facebook Lookalike audience refers to those users that come forward as an advanced targeting option for the Facebook ads. They are not restricted by basic interest and demographic targeting functionality. They are built with the help of existing customers. With them, you can easily find the ideal customer. So, here are the tricks through which you can do so. Emails are still an effective marketing tool and you can create a Facebook customer list by navigating to the Audiences dashboard. Click Create Audience, select Custom Audience, select customer file and add your email data. Then map your identifiers, upload the list and create a lookalike audience. Videos are the most popular content and you can create custom video audience by opening Facebook Ads Manager, navigating to the Audiences dashboard. Click menu button and then All Tools. Click Create Audience, select Custom Audience, Engagement on Facebook, video, engagement criteria and then you can build lookalike audiences at various engagement levels. This way you can find new target audiences who have participated in a conversion event but you need to have conversion tracking installed beforehand. Follow the above steps and choose the event you want to create the audience from and you are done. You will receive notification once it is created. Easiest to build, this does not even require you to first create a custom audience as the source audience. Just go to Audiences dashboard, select your page name from the Source drop-down list and create a lookalike audience box. The thing you need to always bear in mind is that the larger the sample size i.e. the source audience the better your lookalike audience will be. Contact SEO Freelancer Mumbai For Facebook Social Media Marketing @+91-8451924760 or yogesh@seofreelancermumbai.in Now! This might seem an odd tip. But, the truth is, most people will engage with and share your content on Facebook when you ask them too. That is also why you should mention your call-to-action or sharing/liking/commenting request at the end of your post or at the end of your video. For, if the user’s reached that far, then they obviously found your content interesting. Hence, simply reminding them to engage with your content is usually enough to get them to do so. 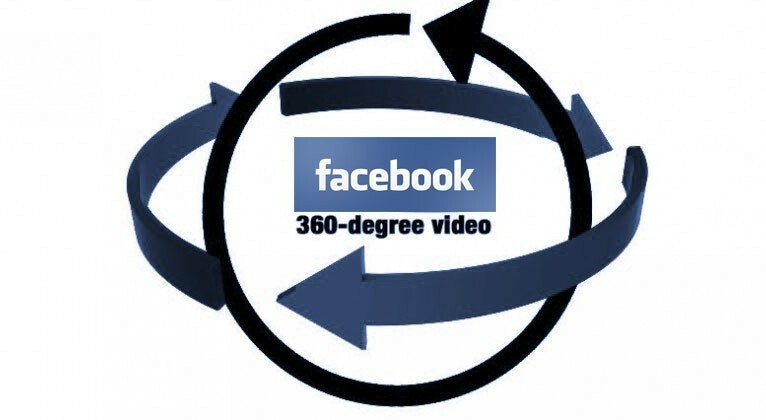 You might already be posting video content on your Facebook page. However, posting more video content on your page – and that too, uploading videos directly to your page and timeline – will get you even higher engagement. Remember that video is a hot content medium right now? Well, it seems that live video content is even more popular on Facebook than other kinds of video content. Hence, posing Facebook Live videos will drive great engagement for your page. Plus, remember the previous tip about posting more video content than you usually would? The same applies to Facebook Live videos as well: Post more Facebook Live videos – even regularly – and your Facebook page engagement will simultaneously increase. Contact SEO Freelancer Mumbai For Facebook Marketing @+91-8451924760 Now!